The photographer says: 5 Different lights, 30 seconds, Only me. 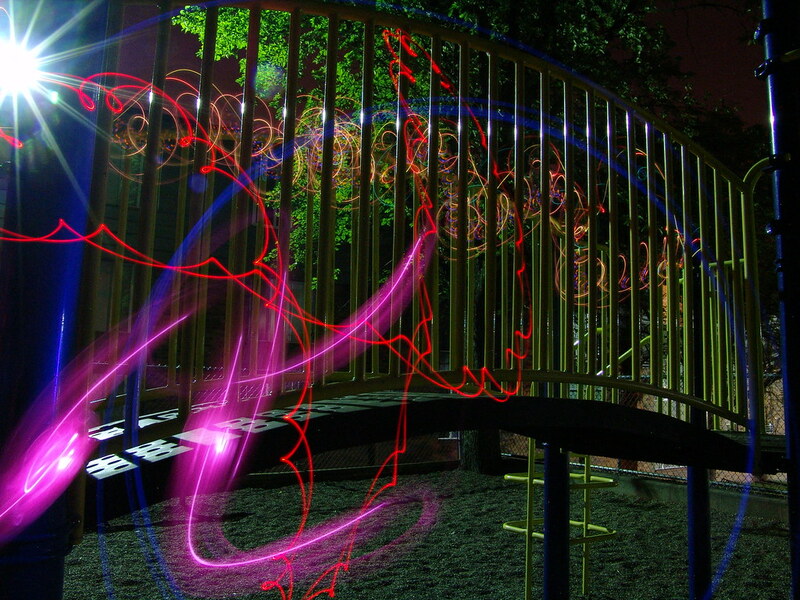 A nice example of light painting. Try it yourself and liven up a summer evening.